LCA Shooting Stars course centers upon familiarising young students with Mandarin through a combination of songs, lessons and games to help build both confidence and interest in learning the new language. 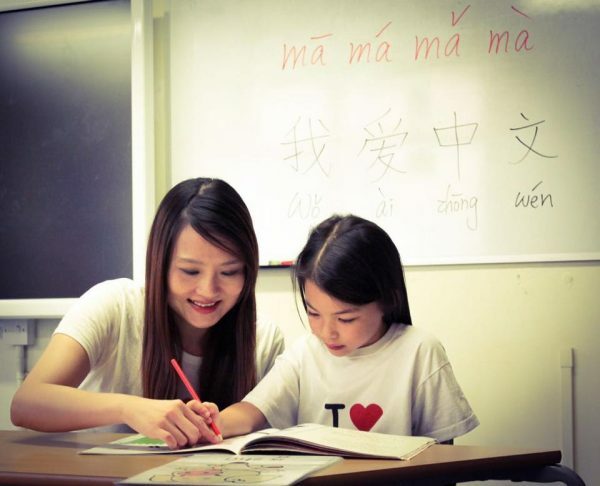 Our 3 years daughter is a student at Link Chinese for over a year and she loves going to her weekly class.She likes learning new things and the method at Link Chinese is suitable for her age. There’s not only drawing and colouring session in the class, there’s also singing and dancing session which interest young kids. Teachers are very good at engaging with young kids.